Our Products comply with the highest quality standards, we are the experts. SALES SERVICE SUPPORT ANY TIME. All our products is guaranteed and support is available 24 hours a day. 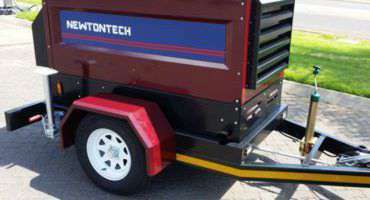 We manufacture tow behind generator sets, our trailer chassis is extra heavy duty and comply with the latest road ordonnance. Custom off road options also available. We Specialize in Silent Gen Sets. We set new quality standards from 20 Kva up to 1200 Kva. Only renowned brands is used in our products, to ensure parts availability and quality. Support, Sales and Product Monitoring, ATS and AMF Panels. Some brand names are Lovato, Hagar, Deep Sea Electronics. Professional and quality service. Our complete product range Gen-Sets is rated at prime power therefore you buy a machine that is rated for what it delivers, any time. Diesel powered machines that deliver excellence. 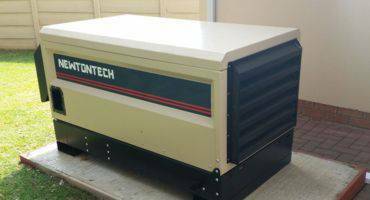 Generators Johannesburg, need n gen set for your business or home? 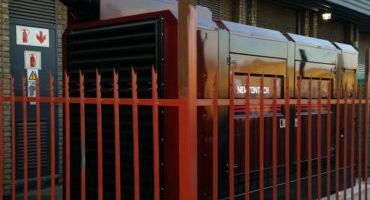 Newtontech can supply and maintain your Gen-Set up to 800Kva. Larger gen sets available up to 2 MW. 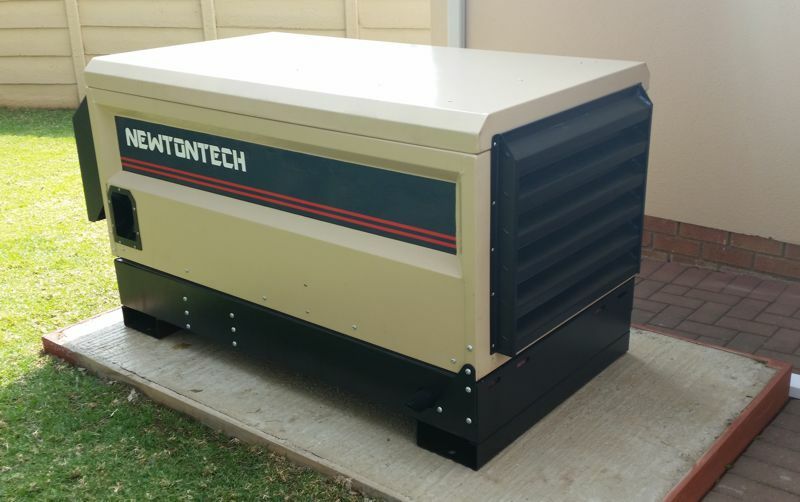 Our generators gives you the following benefits: quality, competitive price, engineered with years of experience, leading brand components, installations. We do it all, from the manufacture up to the final product delivered and installed. Our gen sets is manufactured in Pretoria South Africa. Country wide deliveries and support available. We also export to neighbor countries. First: the phases, single or three phase. Second: Now the amperes needed to start and run your appliances and machinery. Third: Industrial or commercial use. Fourth: Noise levels. Where will the gen set be used? We can assist you to choose the correct gen set for your needs. 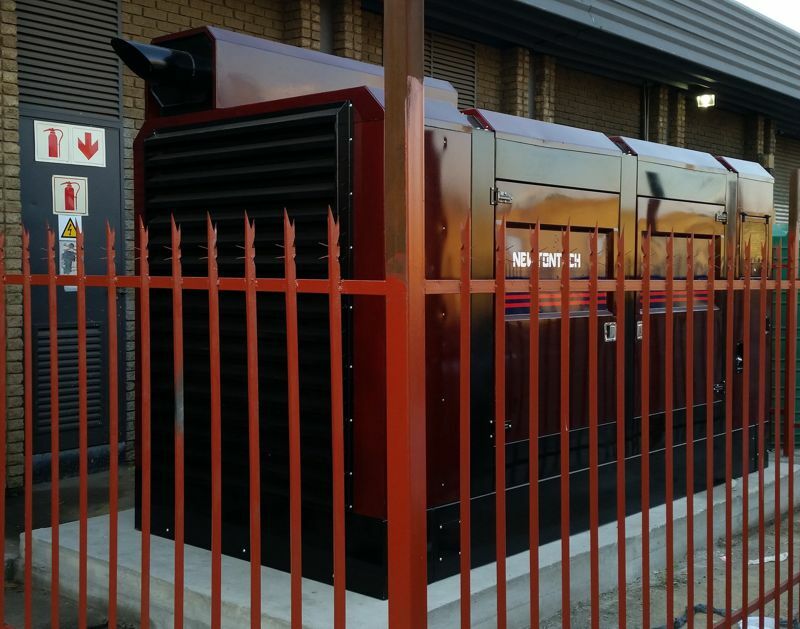 Quality reliable diesel generators South Africa Joburg. Heavy duty chassis and good insulated body panels. Large stainless steel integrated fuel tanks. Customer support and friendly advice. Various add on options, fuel pumps, heaters and more. Smart phone and I phone compatible app, controller and management option. GPS and internet monitoring options. Latest model engines and alternator technologies built in. Also for Standby Generator Use. This product is in a class of its own, we set our own standards for the Power Pack series. As an industrial gen set, it must run at 1500 rpm. Large stainless steel fuel tank to run at least 12 hours on a single tank of fuel on full load, some of our products even have larger tanks. Why use Stainless Steel? This ensures no rust in any situation, if you put clean fuel in, it will then deliver clean fuel. We use Deep Sea electronics that is durable and tested to manage and controlled our generators, also with sensing on all the major elements of the machine like temperature, oil pressure, volts, fuel, load and more to protect the engine and alternator. Strong chassis and body section. Silent exhaust system, without unnecessary back pressures that is tested and computer simulated to perfection. This machines is developed in every detail and designed with state of the art computer programs to perfection. Every part is individually numbered and manufactured to required specification, all the steel elements is cnc laser cut, and where applicable, the steel is formed with cnc bending machines. This ensures parts that fits to perfection. Our Power Pack series is fitted and bolted together with electro plated high tensile bolts, to ensure a neat and rust free machine. Browse through the vast selection of gen sets that have recently been added to our inventory. Tow behind Power Gen set. Engine from the USA, Tested by Millions. 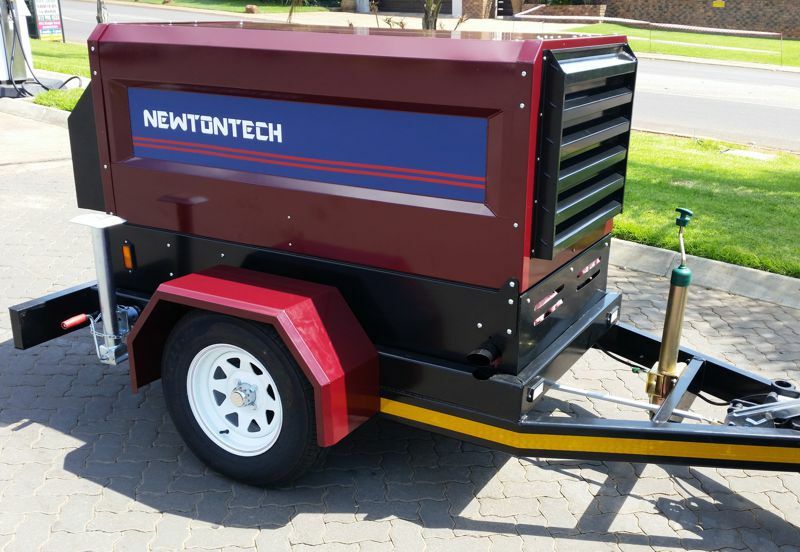 Newtontech (Pty) Ltd manufacture high quality silent diesel Generator, mostly for South Africa. Quality and reliable brand components is the only parts that find its way to our products. Gen sets that delivers anytime. Copyright © 2015 Newtontech (Pty) Ltd. All rights reserved.